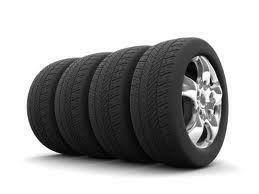 Rotating your tires help extend their life. Braxton Automotive recommends getting your tires checked at every oil change. Once your tires have been balanced, they should not need to be balanced again unless you feel a shimmy or vibration while driving. Braxton Automotive has all of the equipment to properly check your tires and rotate and balance them if needed.